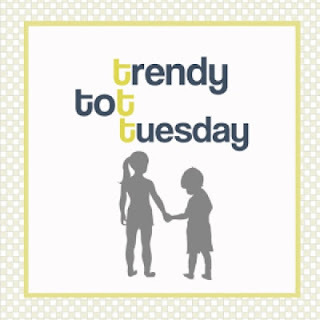 This week am very happy to be guest hosting Trendy Tot Tuesday, one of my favorite link ups! Which is all about baby/toddler style or anything fashion related to kids. 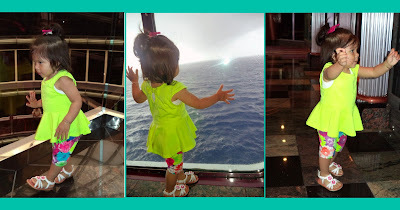 For the occasion I decided to showcase one of Dahlia's outfits during our vacation. These photos were taken while cruising on the ship sailing to the Bahamas! This is a hop-style link up – please follow your hosts in spots 1-3, and your guest host (Me!). Also, jump around to meet other bloggers! We hope everyone gains some new followers from this link-up and finds some fabulous new blogs! Interested in guest hosting? Please email Megan to get added to the list! 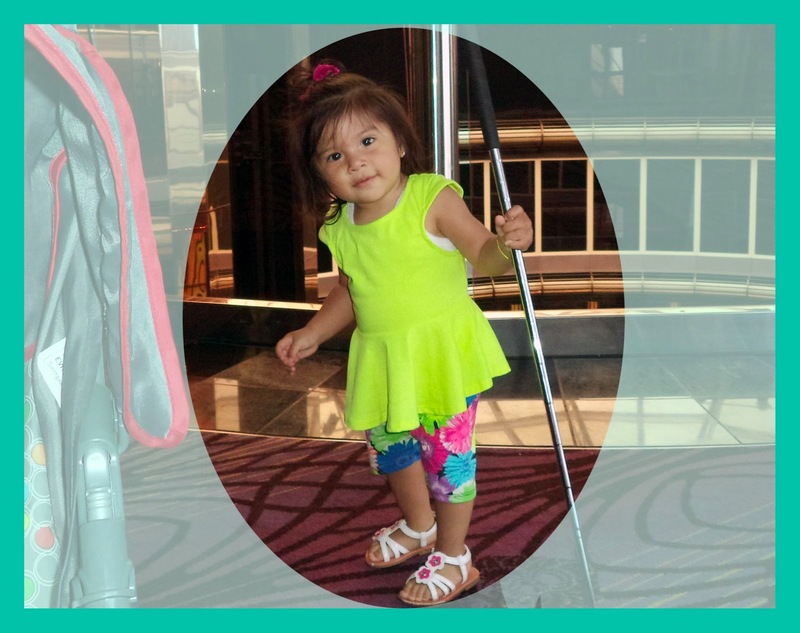 She looks so good in those bright colors---darling! I love peplum tops right now! Esp in that neon color! What a cutie! Her sandals are so cute!